The Supreme Court has upheld a full bench order of the Allahabad High Court turning down a reference to it seeking to examine correctness of a division bench judgment which was approved by the apex court. A division bench of Allahabad High Court, doubting the correctness of another division bench judgment in Dr. Vishwajeet Singh and others. Vs. State of U.P., had referred the matter to a full bench. 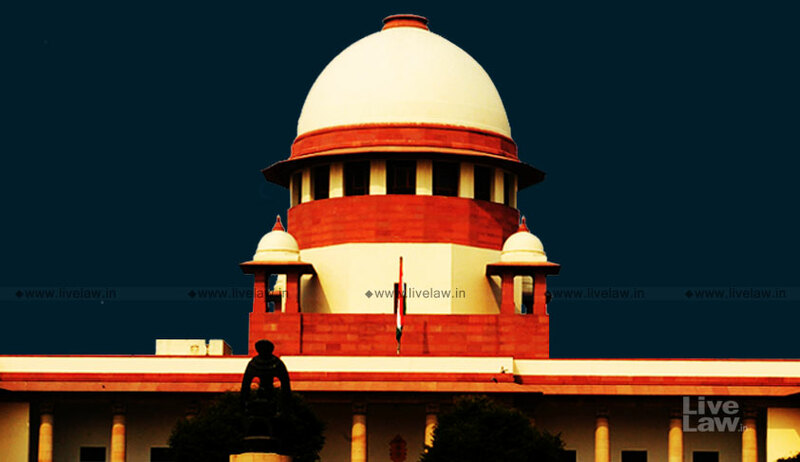 The full bench noticed that the said judgment was assailed in appeal before the apex court, and while dismissing the appeal it has clearly observed that it is in agreement with the view taken in Dr. Vishwajeet Singh.